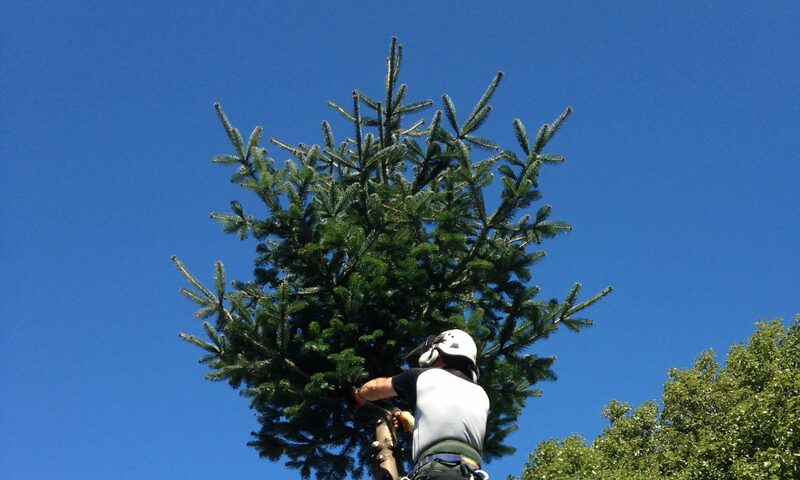 A G Trees offer a brushwood chipping service to domestic and commercial clients in Plymouth and the surrounding areas. This service is ideal for keen gardeners with large amounts of woody vegetation to clear. I use the Jo Beau M500 mini chipper which can take branches up to 4 inches/10cm in diameter and can fit through a gap 73cm wide.